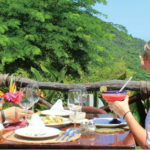 If what you want is to travel Puerto Vallarta in a unique and original way, we recommend you Canopy River’s Mule Riding Tour. 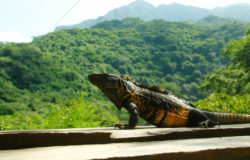 This tour was designed for those who enjoy exploring mountains and natural ecosystems of the places they visit. 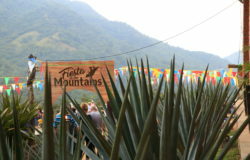 This ride will take you through the mountains of the Sierra Madre Occidental immersing you into the unique flora and fauna of the region. 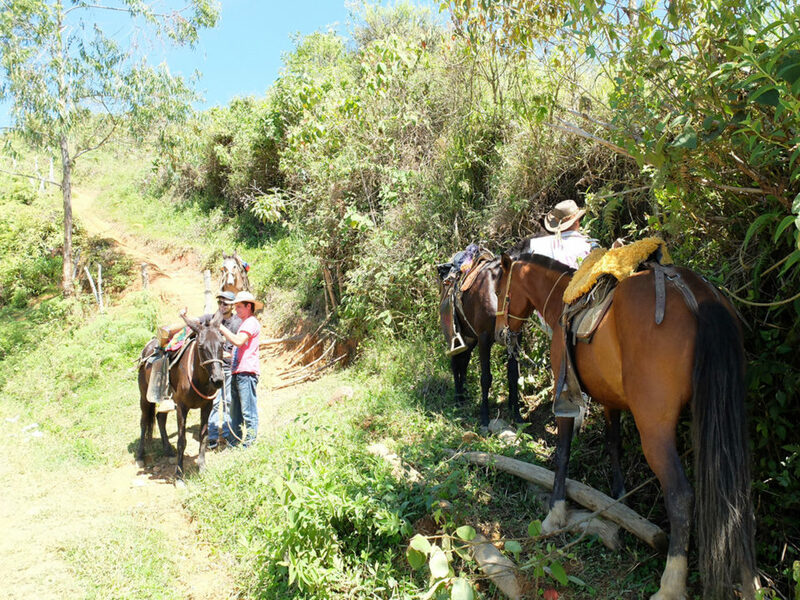 The adventure will start on a mule through the coast of the Rio Cuale, passing through the famous “Cueva del Tigre”, the history of this mystical place will be shared by our expert guide. Be surprised by the beautiful natural environment of this place – if you like photography, you will find no better place to practice it. You will continue the tour until you reach the impressive waterfall “El Salto”, you will get the chance to cool off by swimming in this huge pool product of Mother Nature. Her,e you will rest for the journey back to Puerto Vallarta. The minimum age for this activity is 12 years old. 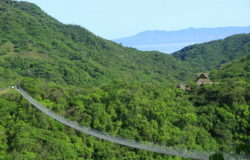 We recommend using light clothing and comfortable shoes, a change of clothes, mosquito repellent, camera, and extra money for souvenirs, photos or video. 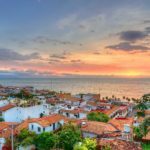 How to Keep your Vacations After Visiting Puerto Vallarta?